Can I book a School Trip? Can we arrive earlier then the time on my School booking confirmation? Is there a coach park? Already booked a school trip, but have a question? Coaches will be able to drop off school groups on Sheepcote Street (5 min walk). We recommend that coaches park at Brewery Street coach and lorry park. Please note that dropping off is not permitted in Brindley Place. For information on bus and coach drop off and parking facilities in Birmingham please click here.  How can I get to SEA LIFE Birmingham by bus?